Do you have questions about the Christian Faith? 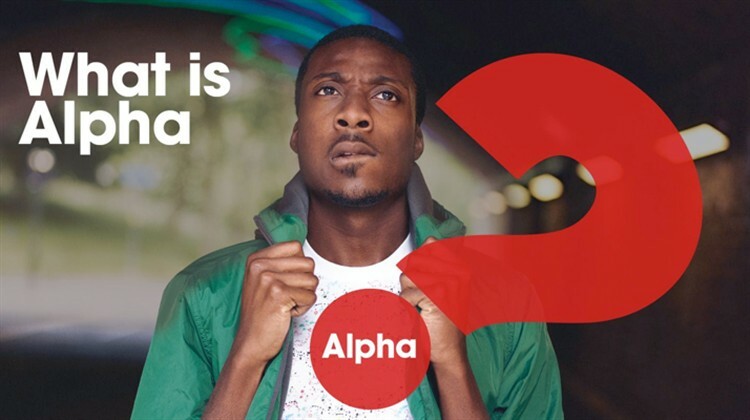 Alpha is for anyone wanting to investigate Christianity for the first time, both for non-Christians and for newcomers to the Church. It provides a safe place to listen and discuss the big questions of life and to find out what Christianity really is all about. The setting is friendly and completely relaxed – there is no pressure! Enjoy a meal together (totally free of charge) each week as you get to know one another better. The discussions tackle real and relevant issues in life and are always thought-provoking.